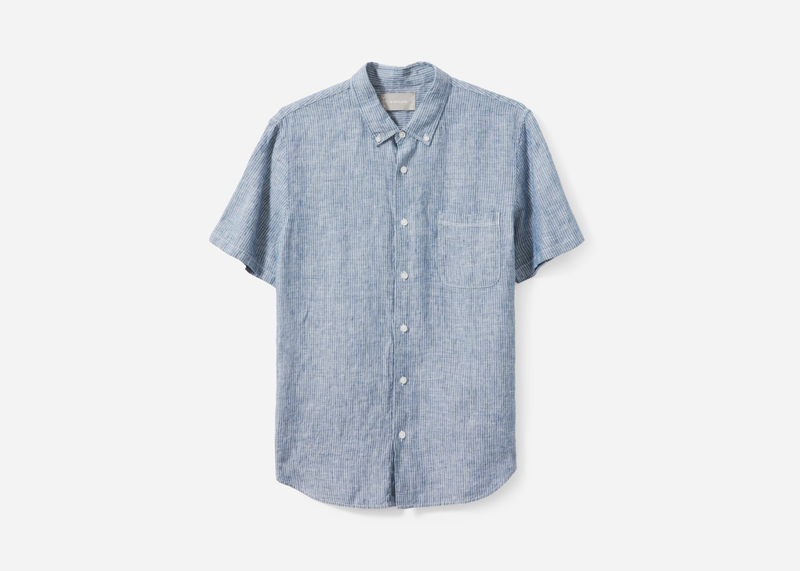 Slingers of all things versatile and well-woven, Everlane just restocked their insanely popular linen shirts that could (and should) become your new seasonal staple. 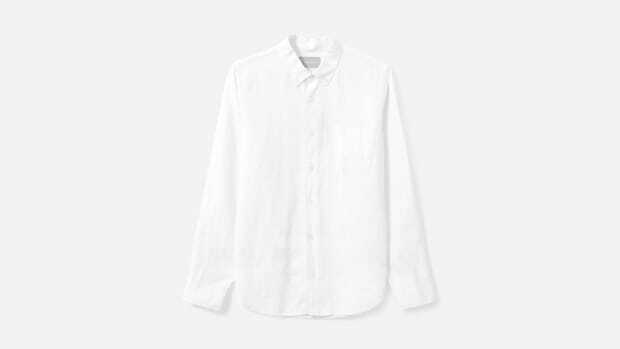 All slim-fit and available in white, black, and two striped styles, the long and short-sleeve button-ups scream summer and also feel like it, but without the sweat. 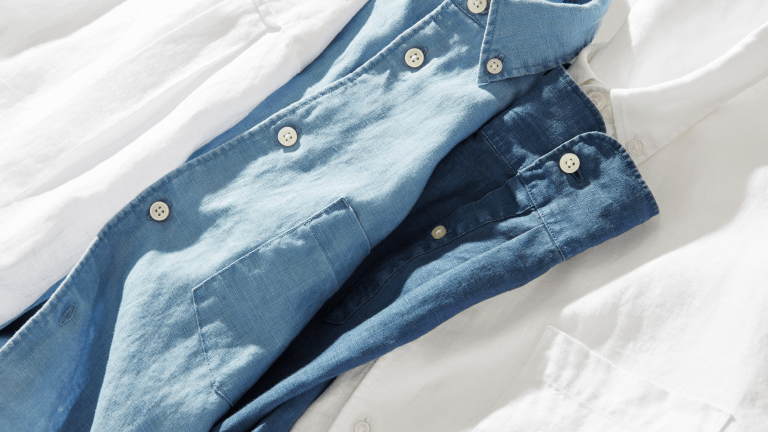 After all, linen is naturally breathable. 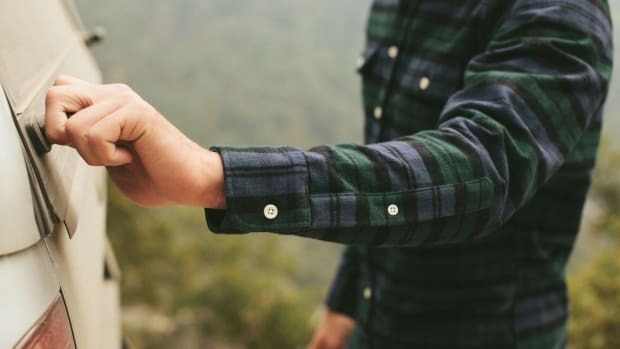 We’re particularly fond of the short-sleeves, which look good un-ironed but look great with a Dark and Stormy in-hand and a cigar in-pocket. 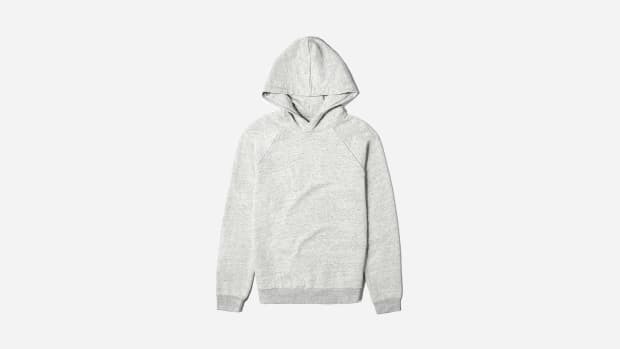 Coming in at only $48 and $60 respectively here’s to the warmer months.